We believe in having the best product possible, it’s in the ethos of everything we do, Cookie DPT started from a passion of creating a comforting good quality home style cookie. So every day, we do the best we can to make delicious cookies that will bring a smile to people. We use premium ingredients including Hersheys Chocolate chips, the finest cocoa powder, unsalted butter, wheat flour, raw sugar and fresh eggs. We make the cookie dough in our kitchen in Hong Kong. 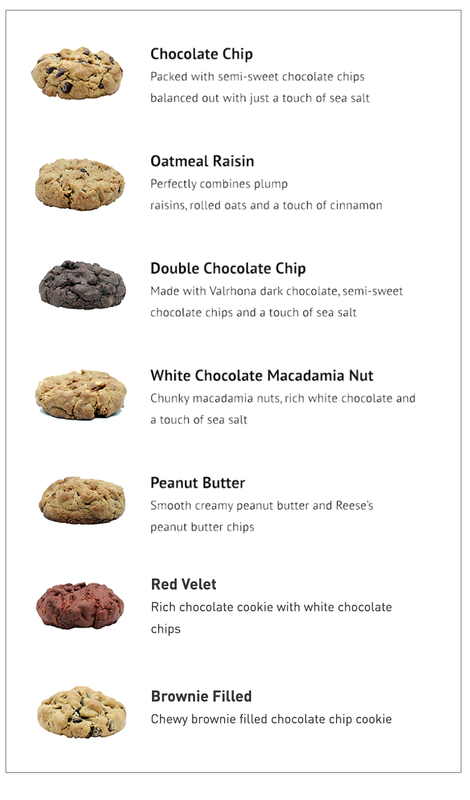 Then bake the dough into a decadent chunky & chewy cookie fresh upon ordering.